Legionnaires disease occurs as a result of infections caused by the legionellaceae family of bacteria. Legionnaires disease occurs as a result of infections caused by the legionellaceae family of bacteria. It is a form of pneumonia which results in around 250 identified cases a year and can prove fatal, especially to the elderly or those prone to respirable problems. Legionnaires disease is contracted by inhaling small droplets of water suspended in air which contain the legionella bacterium. Legionella bacteria occurs naturally in environmental water sources such as rivers, lakes and reservoirs. 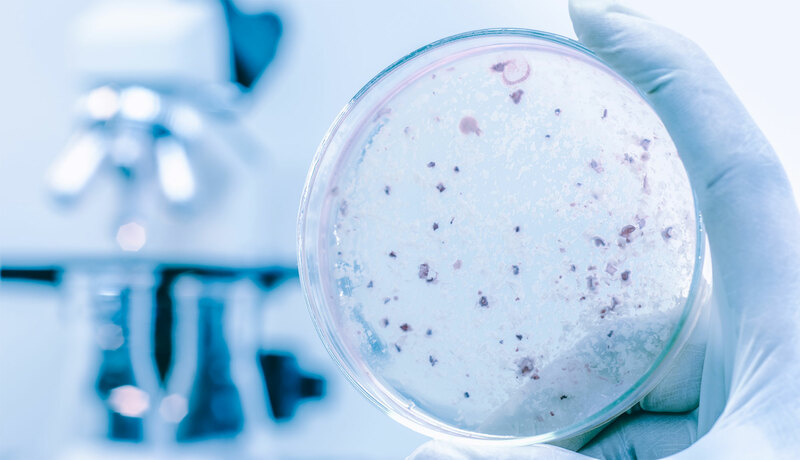 The bacteria can survive under a wide variety of environmental conditions and temperatures but seem to favour growth at temperatures between 20°C and 45°C. They also require a supply of nutrients to multiply, sources include algae, amoebae and other bacteria. 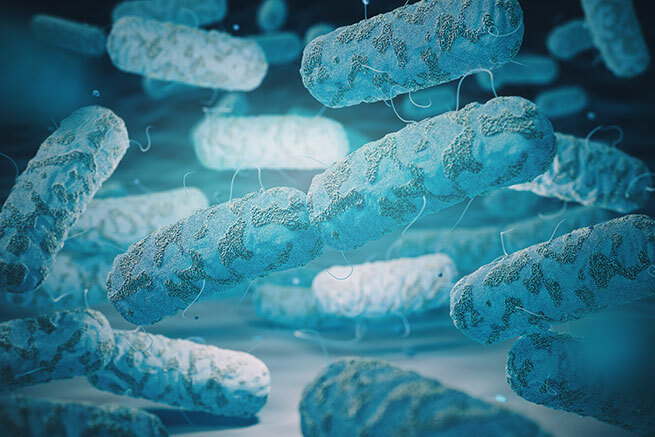 The presence of sludge, sediment, scale and other material within the system, together with biofilms, are also thought to play an important role in harbouring and providing favourable conditions for Legionella bacteria to grow. 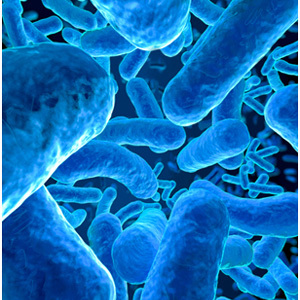 As Legionella bacteria are commonly found in environmental sources they may eventually colonise manufactured water sources and be found in cooling tower systems, hot and cold water systems and other plant which use or store water. Reduce exposure to water droplets and aerosol. Legionnaires’ disease is a potentially fatal form of pneumonia caused by the Legionella bacteria. There are actually several pneumonia-like diseases caused by different types of Legionella bacteria, known as Legionellosis. Some of these are less serious than Legionnaires’ disease, e.g. Pontiac fever, with flu-like symptoms. The primary route of infection is caused by inhaling airborne water droplets that contain Legionella and are small enough to pass deep into the lung. It is also now believed that the disease can be contracted by inhaling Legionella bacteria following ingestion of contaminated water by susceptible individuals. It cannot be spread from person to person. For further information about Legionella, please call us on 01925 713273 or email info@advanced-water.co.uk - alternatively you can complete our online enquiry form.